The frangipani is one of my favourite trees with its heady scent and bright flowers being forever evocative of tropical climates I have experienced. 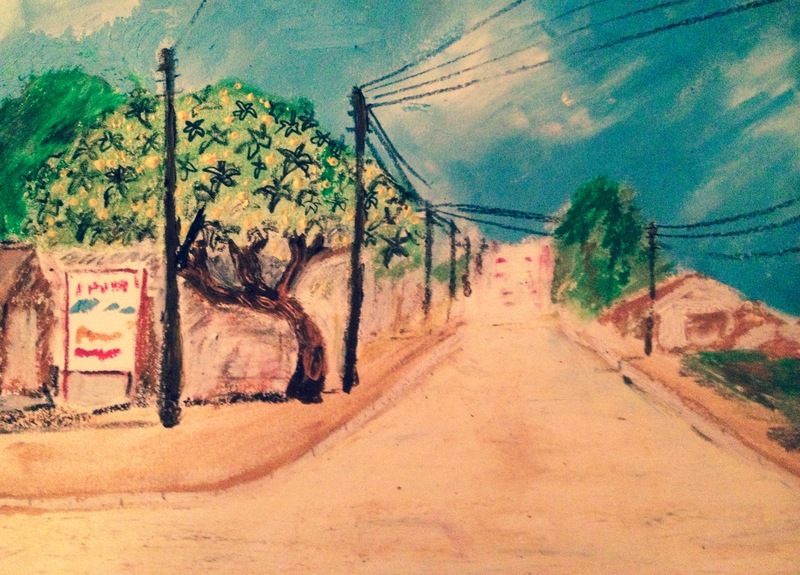 I pass this one most days going into Mwanza town, it is just off Makongoro Road near the clock tower roundabout and every time I see it I want to capture either on film or canvas. 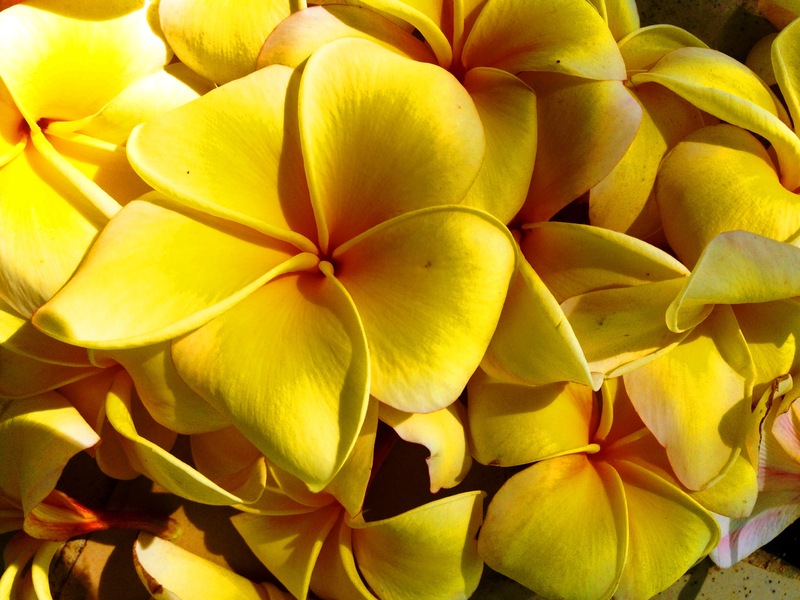 In the language of flowers the frangipani flower (or plumeria as it is sometimes known) represents love long in absence and worldwide it has many connections to symbolism. In India it represents immortality as it can still produce leaves and flowers after its roots have been taken from the soil. In Hindu cultures it represents loyalty and in Aztec cultures a concoction was made using frangipani flowers mixed with the internal organs of predatory animals to create a potion against fear and faint heartedness. Insomnia, blood-pressure, anxiety, fever and Indigestion are some of the ailments which the frangipani flowers, leaves and bark are used to help in Vietnam and the Caribbean. It is the national symbol for both Laos and Nicaragua and in Lao culture it is regarded as sacred and one tree planted in the grounds of all Buddhist temples. I would like to do many paintings of this subject but here is my first sketch done in oil pastels, charcoal and black felt tip. I hope you like it.